Salaams and welcome to the Halal Blogosphere where we have got the latest Halal Groupon deal offer for you. Ibrahim’s Steakhouse is offering a cracking deal where you can get a steak meal and drinks for two people for £13. So if you are in the mood for a great deal you better get your steak on! Categories: American Diners / Burger Specialists, BIRMINGHAM, Halal Food Discount Vouchers . . Author: halalfoodreview . Comments: Comments Off on Chicago Gourmet Burger Groupon Deal is back! 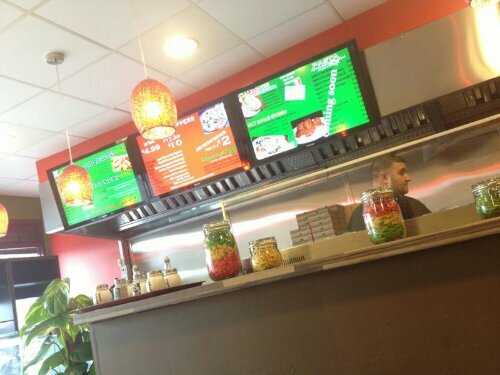 2 eat for £12 at Deepali’s Vegetarian Restuarant Birmingham – Groupon Offer! 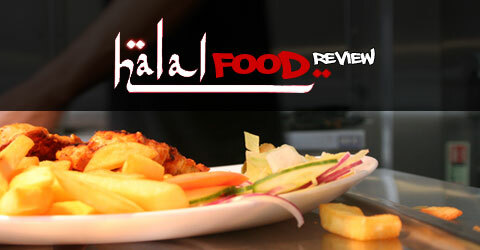 Salaams and welcome back to the Halal Blogosphere where we can share another great dining out offer with our readers. 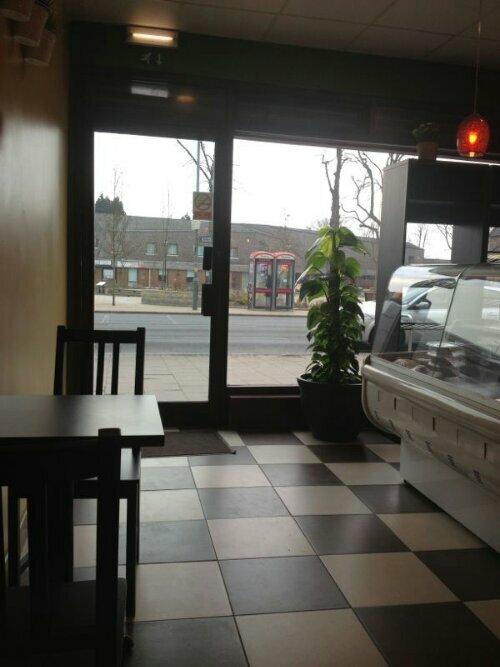 A few months ago I had a meeting with a vegetarian friend and we went to Deepalis which is located on Alfred Street, just off the Stratford Road in Sparkbrook. 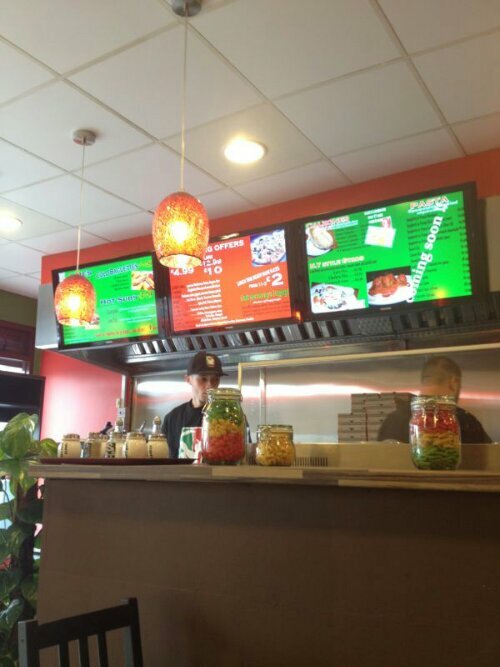 Some of our readers will be familiar with Dipyum’s the Egg Free Cake maker, well Deepali is located in the same building offering an extensive Indian vegetarian menu. It was a refreshing change to go vegetarian and Deepalis offers some wonderfully interesting dishes that you won’t see on your typical balti menus. We would definitely recommend you try it out and with the GroupON voucher its cheaper than ever to try something different! Categories: BIRMINGHAM, Halal Food Discount Vouchers, Vegetarian . Tags: Birmingham Vegetarian, Deepalis, Vegetarian food, Vegetarian Indian . Author: halalfoodreview . Comments: Comments Off on 2 eat for £12 at Deepali’s Vegetarian Restuarant Birmingham – Groupon Offer! 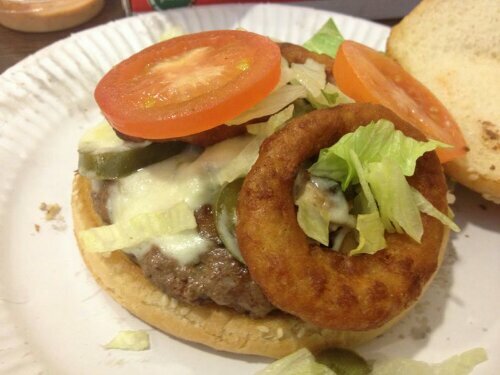 Salaams and welcome back to the Halal Blogosphere where we’ve been fairly quiet over the last couple of months but we’re back to share an absolutely brilliant Groupon deal brought to you by the excellent Chicago Gourmet Burger Company. To take advantage of the offer just click here vouchers are only available to purchase for the next 4 days but can be used until May. Salaams and welcome back to the Halal Blogosphere, today we don’t have a review for you, we simply make a request that you make a donation however small to support our brothers and sisters in Gaza. Urgent humanitarian aid is needed to alleviate their suffering. If you have already donated may Allah bless you and inshallah you can make dua for everyone around the world who is sufering. If you are not in a position to donate then make dua. We’re not supporting any one particular charity so help through whichever agency you wish to. For ease of access we’ve included links to Islamic Help, Islamic Relief and Muslim Hands below. We’d encourage all our readers to foresake one meal out this week with friends and family and use that to make a small donation. Together inshallah we can make a big difference. Remember every little helps whether its financial or spiritual.